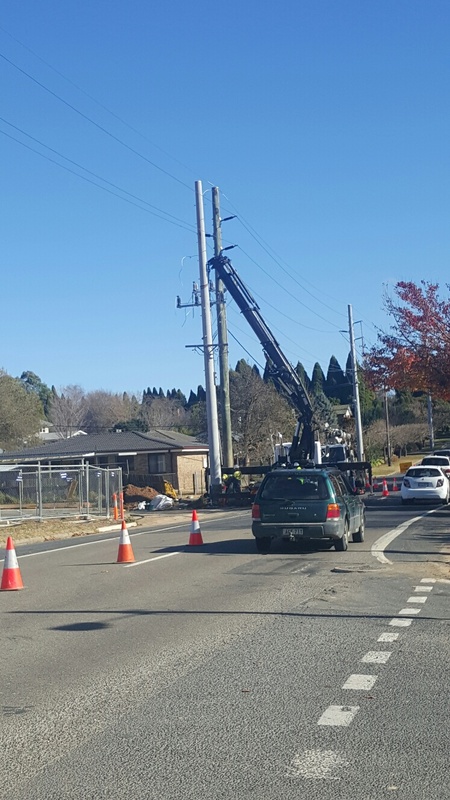 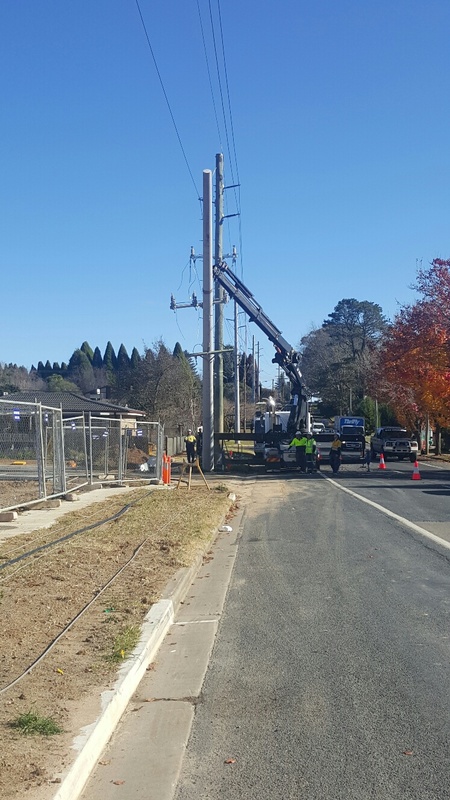 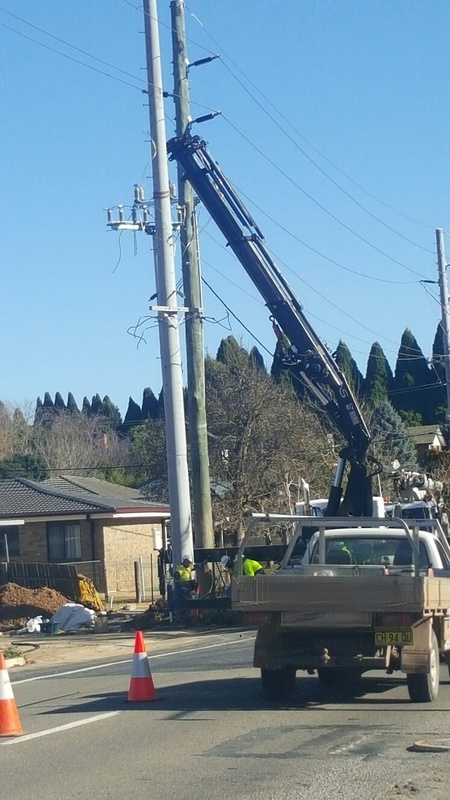 Infinite Energy Services have all the machinery, experience and accreditations to relocate any power poles. 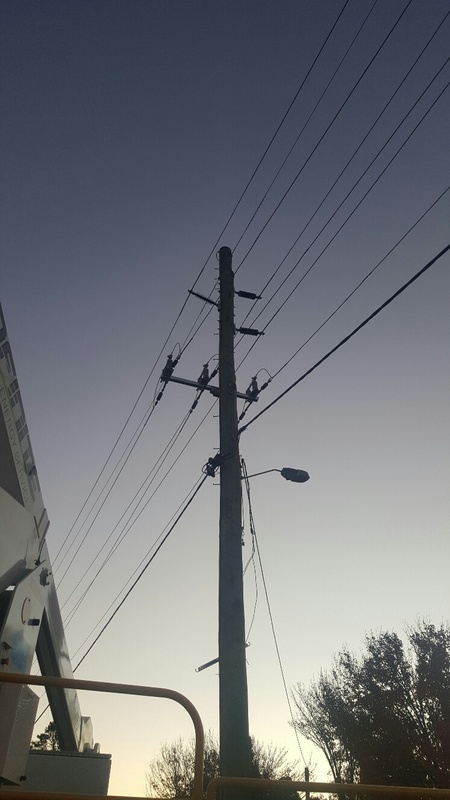 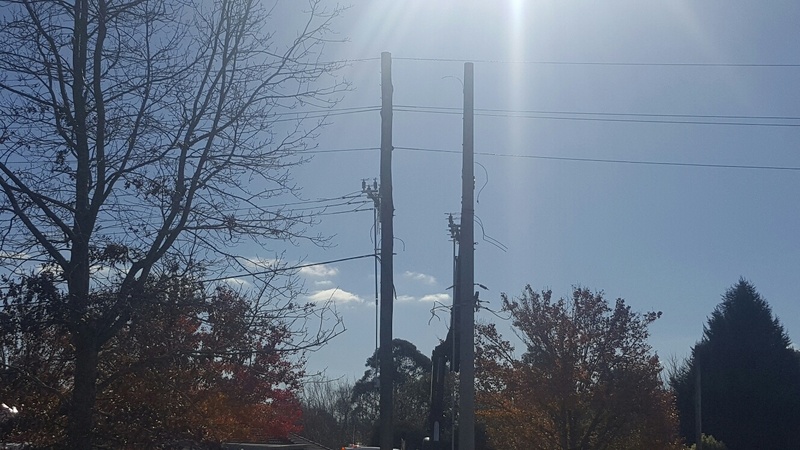 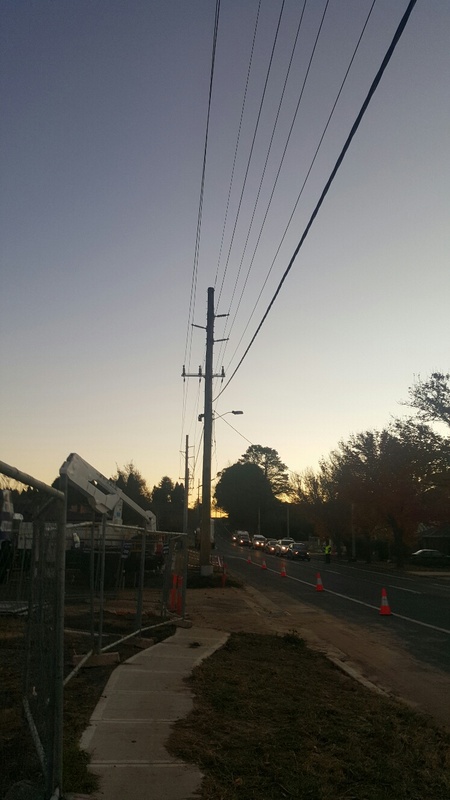 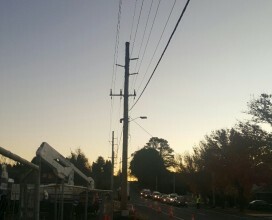 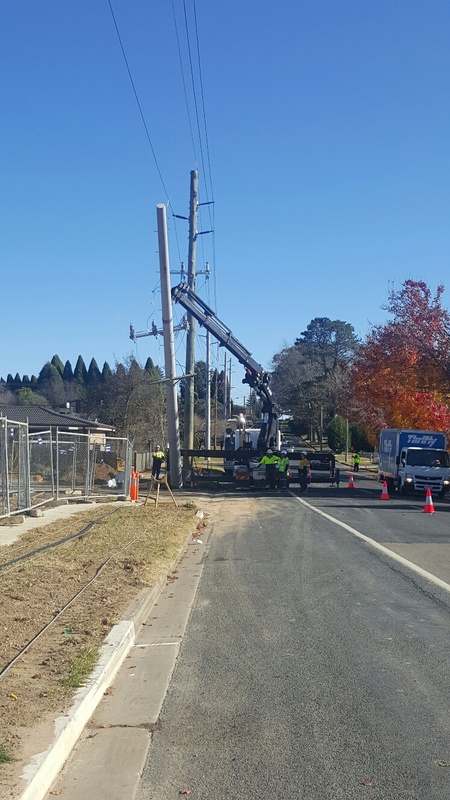 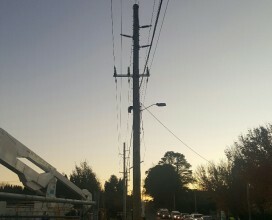 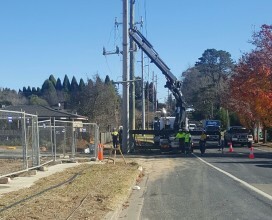 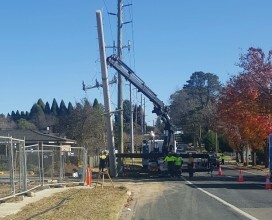 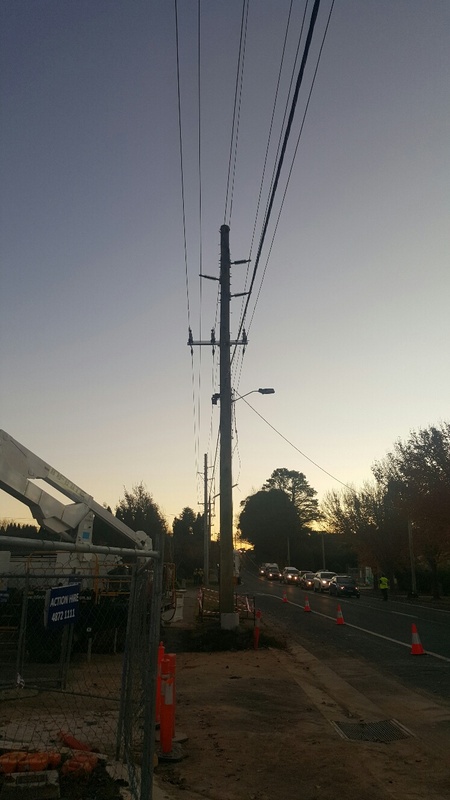 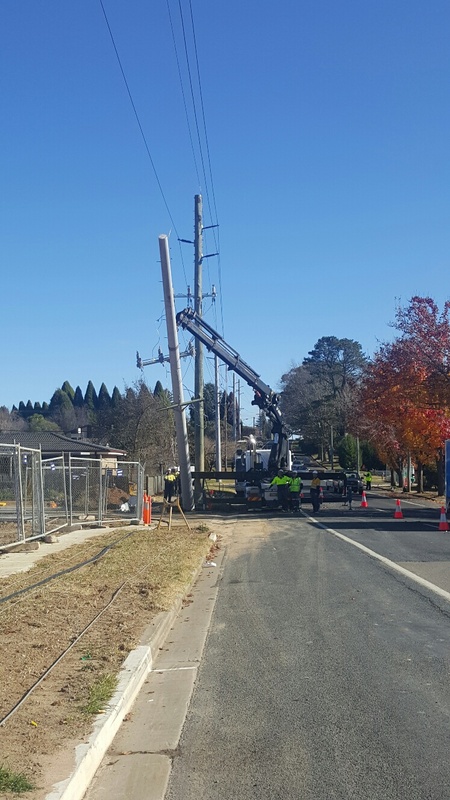 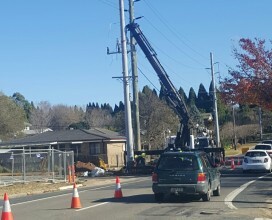 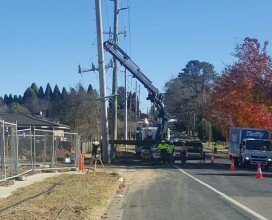 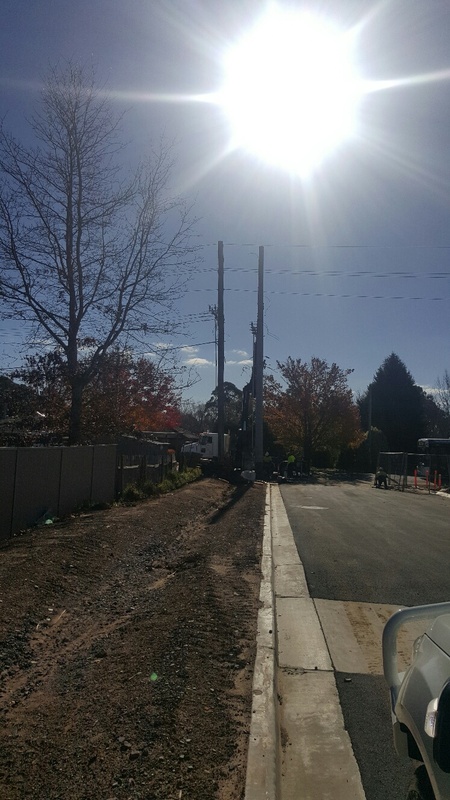 If you require a power pole to be relocated we are able to take care of the whole process. 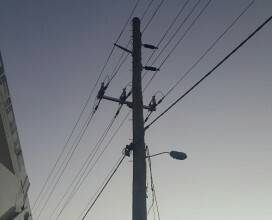 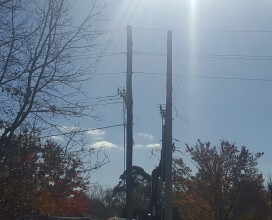 What does relocating a power pole cost? 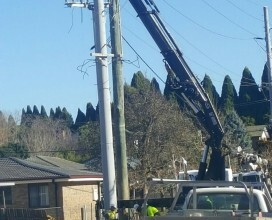 The cost varies depending on what is involved and Infinite Energy Services are able to provide an obligation free estimate. 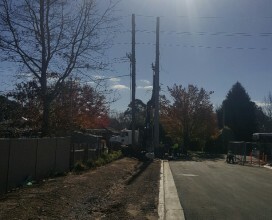 Just forward us some photos and a brief description on where you would like the pole to move to and reasons behind the move.